Magento is an enterprise grade eCommerce platform trusted by world’s leading brands. It combines the power of CMS and eCommerce into one unified platform making it the best choice for developing eCommerce websites. Magento is open source and employs elements of the Zend Framework and uses a model-view-controller (MVC) architecture. It also uses entity-attribute-value model to store data. 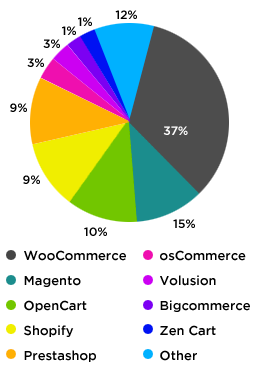 Magento uses the concept of blocks to implement the look and feel of its templates. A template can be visualized as a set of nested blocks that call each other to generate the complete layout. 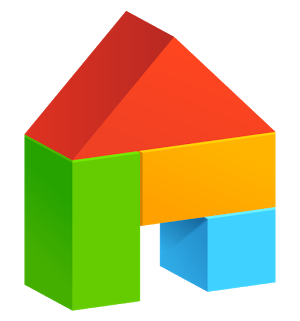 The definition of these blocks is present in the layout configuration in form of an XML file. It is important to understand these technicalities to correctly implement well-structured Magento templates. Magento has several implementation styles that are very unique to its system and only an experienced Magento developer can make certain determinations to produce a higher quality implementation. Our Magento developers have worked with many different eCommerce implementations and are well versed with the different nuances of the system. We follow strict coding conventions to ensure that the templates are defined in a structured manner and are maintainable in the long run. It is not uncommon for shopping sites to change their look and feel during different shopping seasons so creating manageable template code is one of the most important aspects of Magento development. Magento modules are used to extend the core functionality of the system. They are driven by sophisticated configuration parameters that can be used to define and override new and existing functionality respectively. Module configuration is the beating heart of the Magento system. It’s a level of abstraction that most PHP developers aren’t used to working with, and while it adds development time in the form of confusion and head scratching, it also allows for an unprecedented amount of flexibility. This is one of the main reasons that you must rely on the expertise of an experienced Magento team. 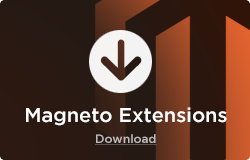 There are several module extensions available on the Magento marketplace. We have overridden and customized many different modules to achieve the desired functionality on various eCommerce websites. Our sound understanding of the system helps us achieve the results faster than most Magento shops that operate at a superficial level. Magento uses the model-view-controller (MVC) architecture but unlike many other MVC systems it does certain things in a very unconventional way. 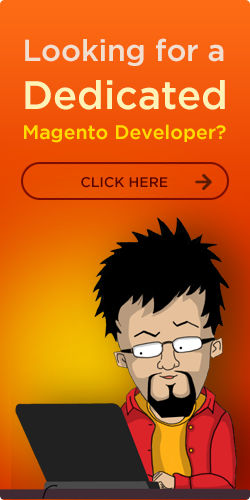 These are some of the reasons Magento appears harder to many developers. We understand the basics and our experience developing eCommerce websites using Magento makes us very confident in our ability to handle any level of complexity in Magento implementations. 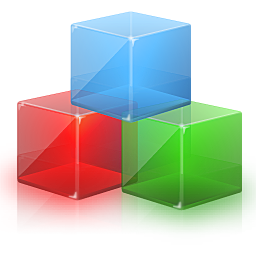 Magento templates are a combination of blocks and layouts. Several nested blocks work together to generate the views for the templates. The combination of these blocks is defined in the layout configuration file which is in XML format. It is important to understand the architecture of Magento templates to ensure correct implementation of the views. Proper understanding of these concepts also help with a cleaner implementation and making the correct choices that form a maintainable template. Module configuration concepts are not very conventional to most PHP developers. Magento uses sophisticated configuration techniques to reuse the modules and achieve unprecedented amount of flexibility in terms of overriding the default system behaviors. There are many different conventions and structures that must be followed to create a clean and organized module configuration for Magento modules. These definitions are very important because they provide the flexibility to change the behavior of these modules in case the business requirements change over time. Therefore a careful consideration by a team of Magento experts is required to achieve the desired results. Magento uses elements of the Zend Framework which is a popular framework for PHP development. It is recommended that Magento developers have prior experience with Zend as it makes it easier for them to learn and implement various concepts required by Magento. We ensure that our developers have sound knowledge of Zend if they are assigned to work on Magento projects. We understand the technicalities that the developers must pay attention to while working on these eCommerce implementations. Page load times are very important not just from a usability perspective but also from search engines perspective. Pages that load faster receive a higher search engine rating and more visits. 1)	We always ensure that all the scripts and stylesheets are minified. 2)	We make sure that the image sizes are optimized throughout the site and preloading scripts are in place for larger images. 3)	We stick to structured HTML content and optimize the tags to meet the different compliance standards. 4)	We use the latest technologies such as Sass for stylesheets and latest versions of UI frameworks. 5)	We create explain plans and use other analytical tools to optimize the database queries. 6)	Our quality teams are trained in performing load tests to determine the speed of the sites on various networks and connections. The World Wide Web Consortium has defined standards for website development that must be met to ensure that the website is professional and can earn higher ratings by the search engines. These standards are available at https://www.w3.org/standards/. Building a W3C compliant website requires sound knowledge of these standards and their technical interpretation. Our QA team validates all the sites using the W3C validator https://validator.w3.org/ and we ensure that the site passes this test and is fully compliant with W3C standards. 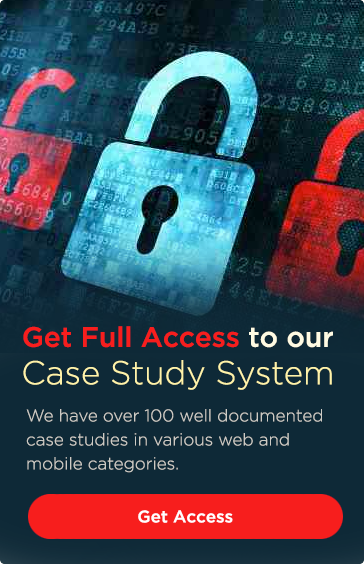 Security is especially important to Magento as the system is designed to handle eCommerce transactions, which means that the users are going to trust the system with sensitive financial information. There are many different compliance standards that have to be met when it comes to eCommerce sites. Not every development team has the knowledge and experience to deal with these compliance standards. We have completed many payment gateway integrations with leading gateway providers and have a thorough understanding of concepts such as PCI compliance. We have the experience to maintain eCommerce applications by performing regular scans and applying the necessary security patches to ensure that your customers’ data is safe.